First of all Happy Friday! 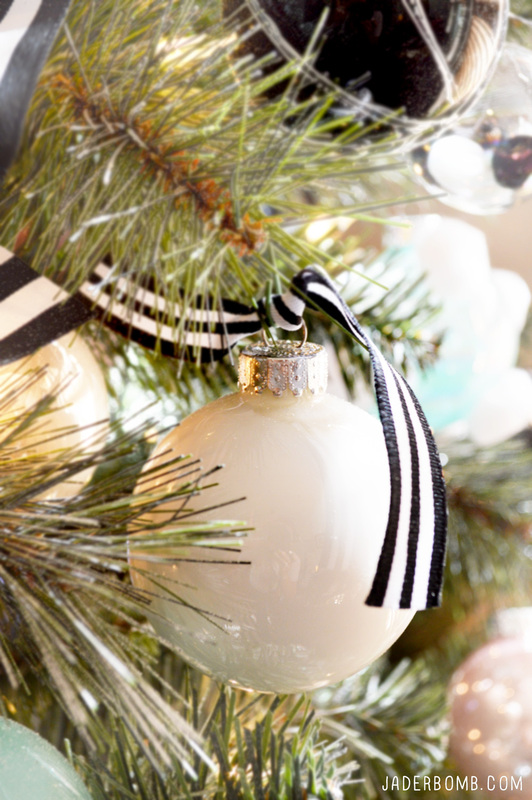 I am super excited to share with you some awesome Christmas Tree Decorating Tips. Christmas is already a fun holiday but when you start adding up all the beautiful ornaments you see displayed in the stores it can take a nice little chunk our of your pocket. I want to show you how to decorate with a budget! Kinda like the Ramen Noodles of the home decor world. Is it sad that I actually love those noodles, especially with crackers. Don’t ask me what other food’s I love that I shouldn’t love because you might not ever look at me the same, hehe! This might be “sorta” a long post so put on that glittery seatbelt and enjoy the ride. Remember a few weeks aga when Michaels sent me this and a lovely gift card to purchase things from their store and turn them into magic? I am still in awe to be one of the #MichaelsMakers and we would love to see your tips as part of the #TagATree campaign this holiday season. Now before we begin let me tell you what I think is important when it comes to decorating your Christmas Tree. Have you seen my Christmas tree yet? 1. Stick to a theme. I think it’s very important to find a theme and run with it. When you go into the store knowing what colors, patterns and styles you are working with you will buy only those things needed. 2. Think outside of the box. 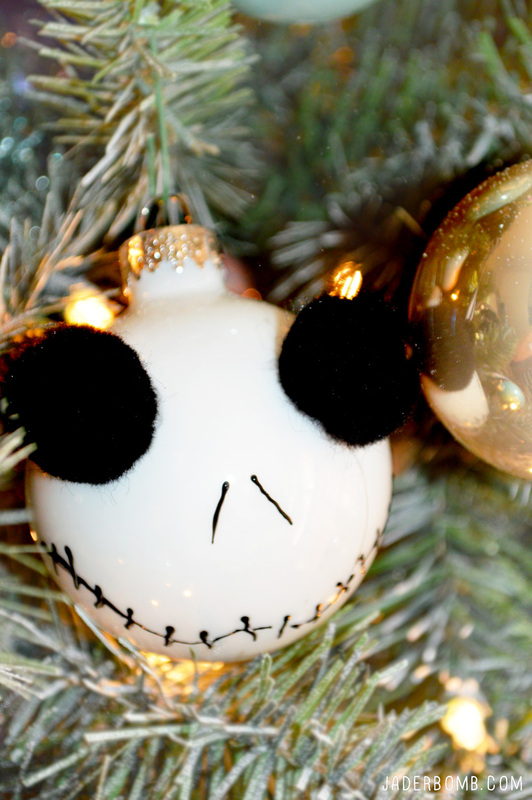 Keep in mind you can dress up plain boring ornaments! Find some that you like and take elements from them to create some for a cheaper price! 3. Decorate your tree to fit your personality. Be you! If you like black and white then do black and white! If you like bright and whimsical then go all out! Anything in large quantities always looks nice so with that said, you can NEVER have too many ornaments. At least not in my house! 4. Use your home decor as a palette to decorate your tree. If you want your tree to go along with your home decor then carry your taste into your tree. You can switch a few things but for the most part your home decor can shine out of your tree. 5. Get a tree you love. I always say get a real one but if you can’t then invest in an artificial tree that will make your heart skip a beat. I have been craving a white tree but I have not had to chance to get one yet. Don’t you worry my little fingers will scour ebay very soon. Did I say I wanted a vintage one? PURE LOVE. 6. LIGHTS. Any tree (even a lopsided one) will look better with a TON of lights. Behold! That moment you have all been waiting for. 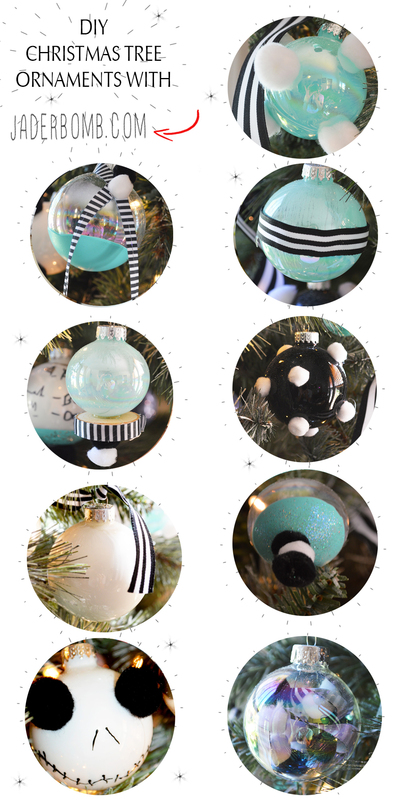 How I created my ornaments the diy cheap way. 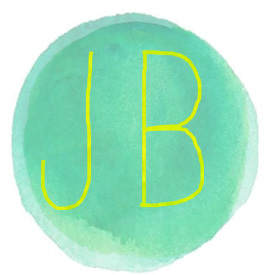 ♥ For the ornament below I mixed my favorite shade of teal paint with a little dab of water in a bowl and mixed together. Use a spoon to fill the inside of the ornament then SHAKE! SHAKE IT OFF, SHAKE IF OFF, at least Florence thinks we should do that. 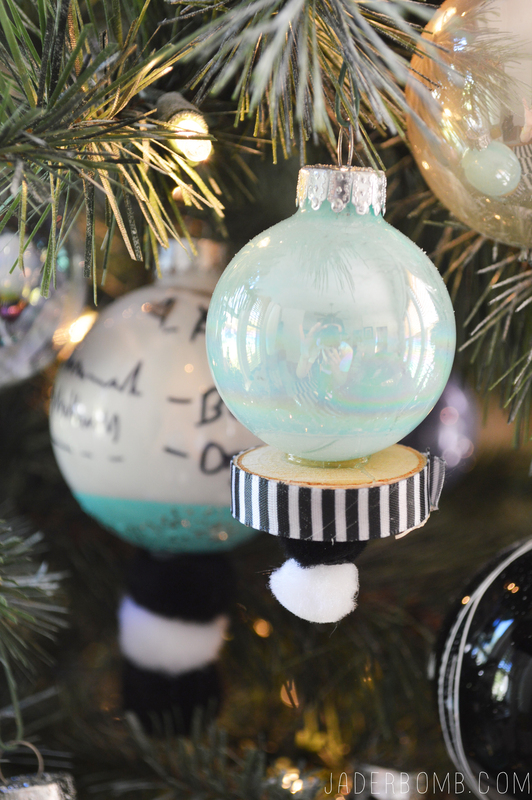 Once the entire ornament is filled with paint flip it upside down to dry. I simply placed them back in the tray they came in. You can purchase a bag of these slices of wood from Michaels and glue your favorite ribbon around it then voila. Hot glue the wood slice to the bottom of your ornament and you have your very own designer ornament. I glued two little puff balls on the bottom to make it POP. 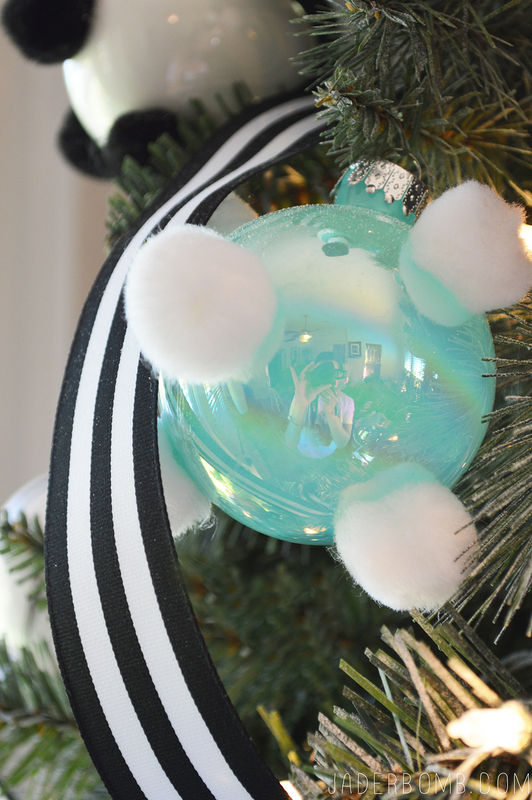 ♥For this ornament I simply colored the inside then glued white puff balls to the outside in random spots. 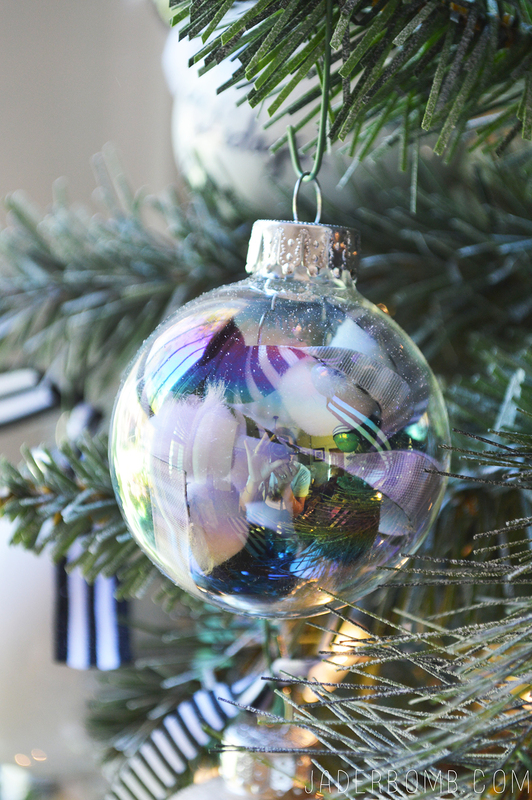 ♥I purchased some clear ornaments to I could fill them with fun goodies. I added black and white puff balls and striped ribbon inside. Easy, Fun and Cheap. 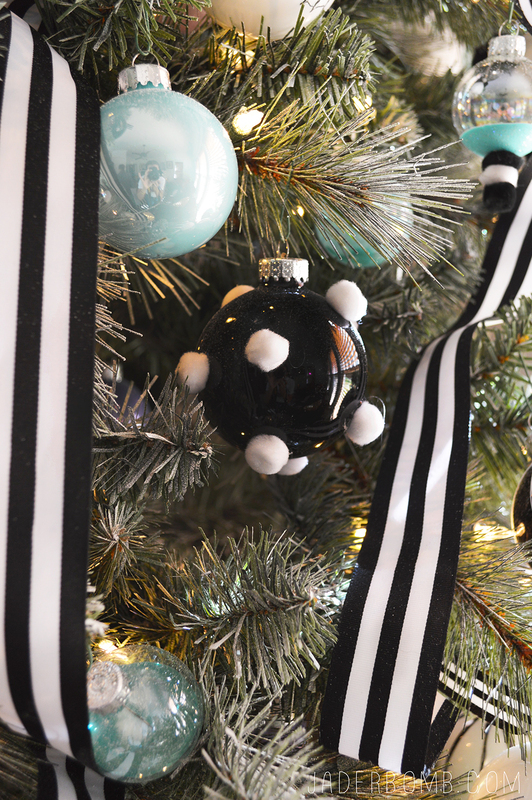 ♥I bought plain black ornaments and hot glued them to the outside. I am in love with these. ♥I am just in love with these white ornaments from Michaels. They are clean and crisp, sorta like a clean slate. I bought some striped ribbon and tied a little piece around the top! BAM. You would swear I paid 20 bucks for this baby. ♥ I just had to re-create my main ornament I bought last year so in order to do that I used one of my white ornaments, glued two black puffy balls for the eyes and used some Martha Stewart glass paint (fine tip) to draw the mouth and nose. You can just tell how I used all of the same products to create a beautiful, affordable themed tree. We will just call it a Nightmare before Tiffany’s tree. Right? Remember to have fun with your tree and get the whole family involved! 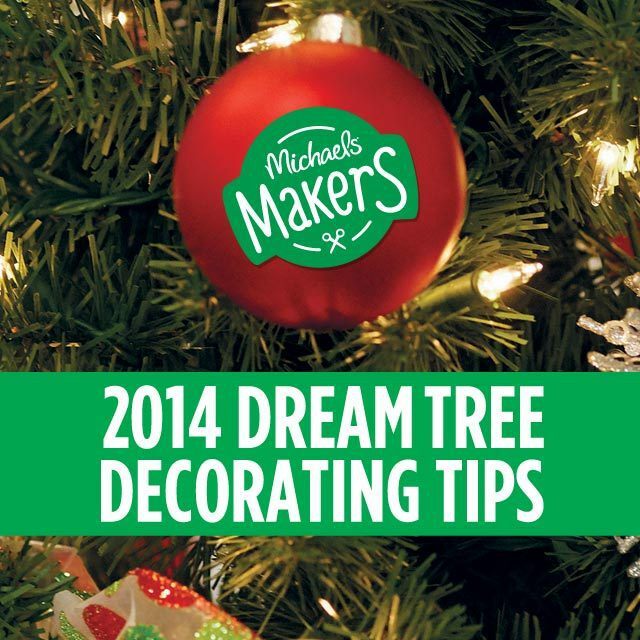 Don’t forget to check out the Michaels Makers Dream Trees on The Glue String Blog! Also, don’t forget about the Pinterest craft party at Michael’s on November 15. Check it out YO. Come see what I made for the Pinterest Party HERE!